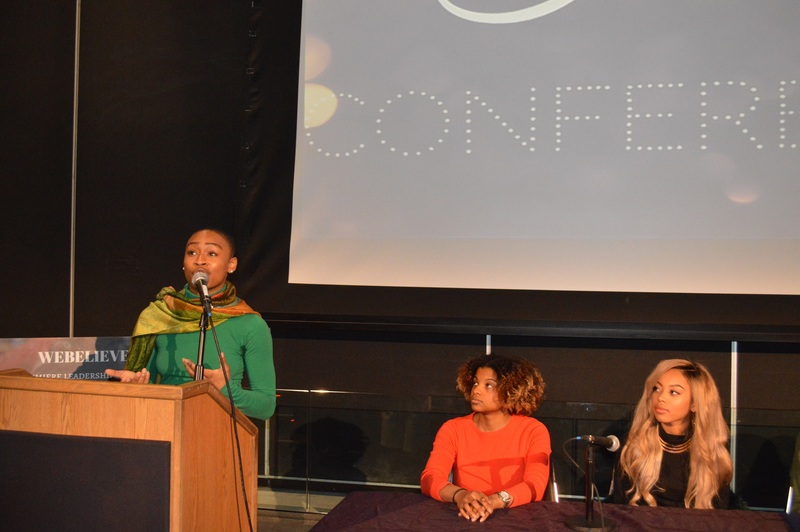 January 26th and 27th the 2nd annual Her Legacy Conference and Gala was held at Columbia University. All day Friday and Saturday attendees had the opportunity to sit in on panel discussions, workshops, and mentoring sessions about business, entrepreneurship, politics, education, entertainment among other topic. All advice and moderation was done by iconic women of color. 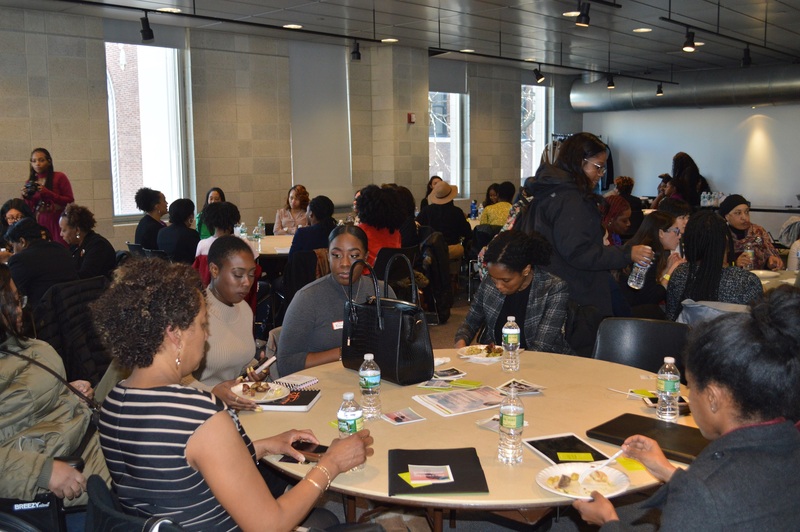 Some of the women offering their knowledge on the panels included Editor in Chief of Essence magazine Vanessa K. DeLuca, founder of Girl Game Changer Davida E. Arnold, City Council member Helen Rosenthal, and many others. Women’s rights activist Tarana Burke, who’s the creator of the iconic #Metoo movement was one of three honorees at the gala which took place Saturday evening. The other two honorees included student activist and founder of AUDRE Omnia Saed and educator Valencia Clay. Panel topics included ‘A Discussion on Girlhood, Innocence and Trauma, 5 Under 25 (5 women entrepreneurs under the age of 25), Transcending Boarders: A Discussion on Intersectionality, Domestically and Abroad, and Battle of the Sectors. Workshops included subjects such as Crafting your Story, Navigating Institutions 101, and many others. 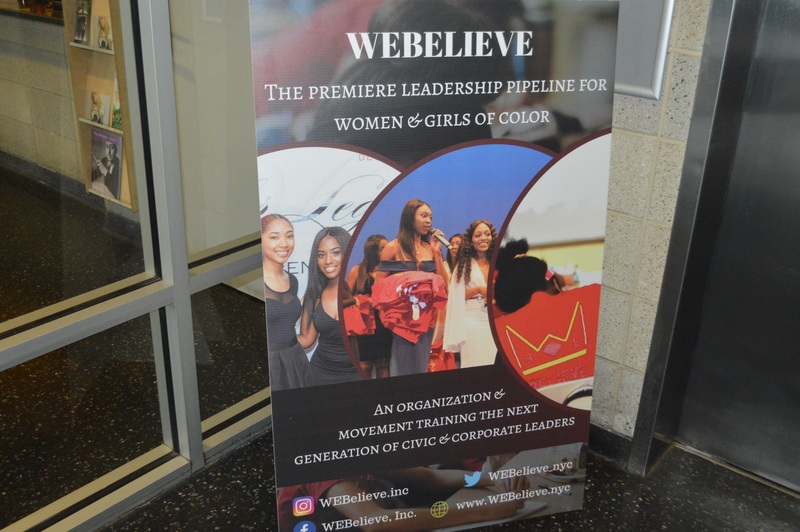 This conference and gala gave women in the tri-state area and opportunity to come together and learn from one another. These women definitely equip women both young and older with knowledge and information every year with this conference. For more information on the We Believe Foundation visit their website WeBelieve.Nyc.